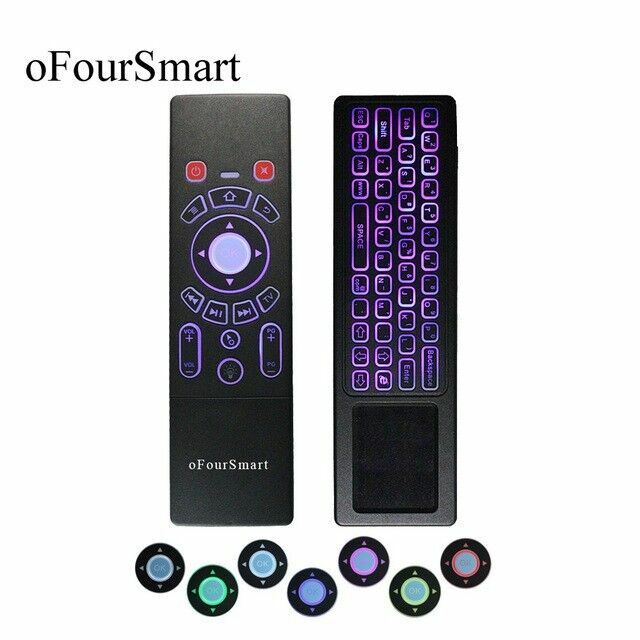 Hi, I’m interested in T6C Air Mouse 7 Color Backlit Keyboard with Touchpad. Please contact me. Thanks! Corded mouse from R39 to R199. Cordless mouse from R89 to R139. Look at our other exciting adverts. This AD is for the keyboard only. 073 318 222 8 ..... Preferred Call, Email, Whatsapp, NO SMS. Keyboard must be tested, bring your Laptop. 073 318 222 8 ..... Preferred Whatsapp, Email, Call, NO SMS.